Frozenbyte, known for developing the Trine series and the recently released Has Been Heroes, put out a new trailer for its upcoming title Nine Parchments today that showcases all of the game’s different playable characters. The first seven characters that are shown off in the video were all previously confirmed. Those characters are Carabel the Glacial, Cornelius Crownsteed, Marvek the Torrid, Nim the Cleaner, Owl, Gislan of Alcyon, and Rudolfus the Strange. The trailer ends by revealing the game’s eighth playable character: Amadeus from the Trine series. I’m personally glad he got added to the mix, and it is a nice nod to the series that helped Frozenbyte get noticed by many. 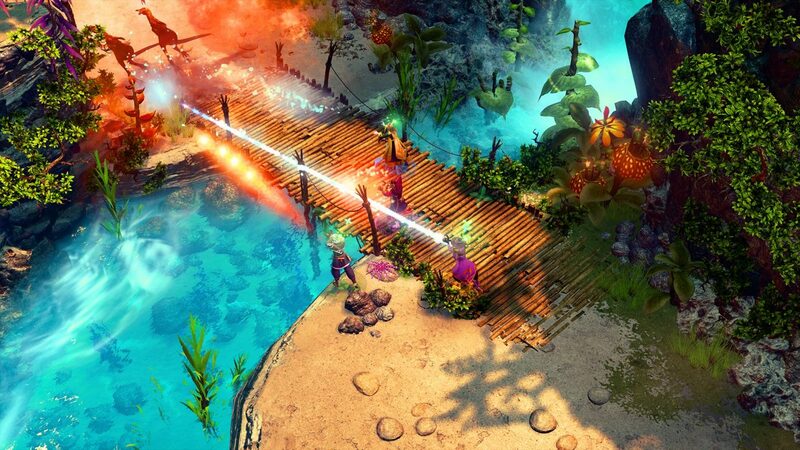 Alongside this new trailer, the developers also highlighted the upcoming events that Nine Parchments will be playable at over the next month. 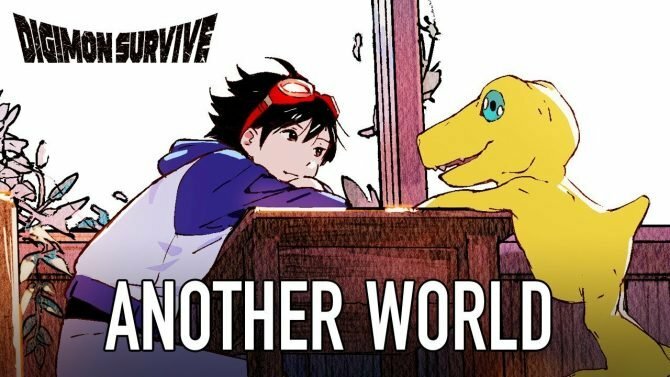 The Nintendo Switch version of the game will also be available to play for the first time at these events. 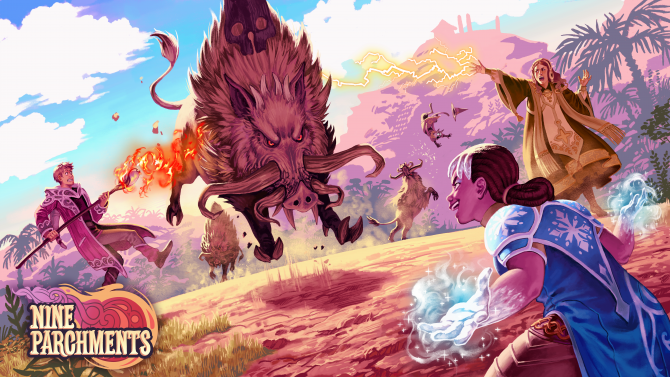 This weekend at Gamescom in Cologne, Germany, Nine Parchments will be part of the Indie Arena Booth. At PAX West, which takes place in Seattle from September 1 to September 4, the game will be included in the Indie Megabooth. Finally, the Japanese version of Nine Parchments will be present at Tokyo Game Show, which takes place from September 21 to September 24. You can check out the new trailer below. 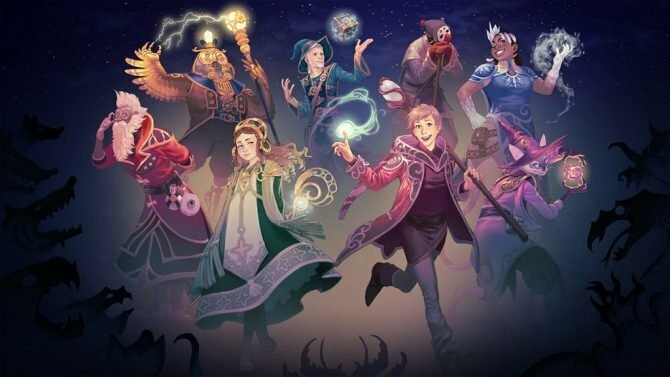 Nine Parchments is currently set to release on PC, PS4, Xbox One, and Nintendo Switch later this year.